The beaches of Kyparissia Bay are emerging as the most significant nesting area for loggerhead turtles in Greece for the fourth year in succession. 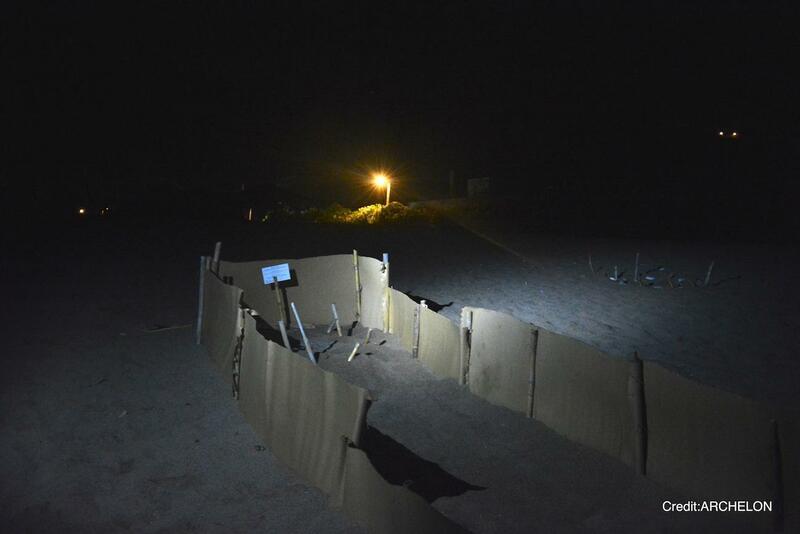 By the end of May, the number of Caretta caretta nests had exceeded 2,500 (according ARCHELON) breaking every previous record. However, the good news has been somewhat overshadowed by reports of vandalised nests; a practice that regrettably has reached new levels this year. 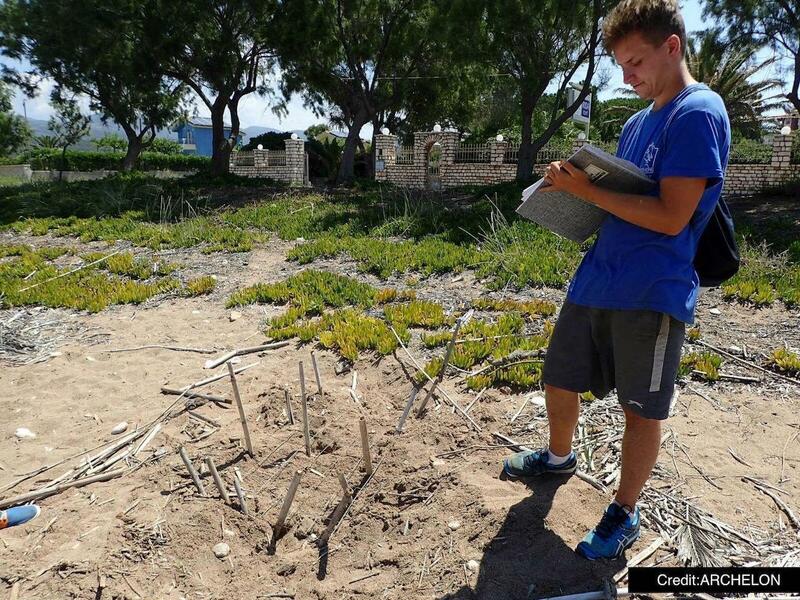 The area around Kalo Nero beach has been hardest hit by the vandals, who have been removing signage, protective mesh, and the reeds that are often placed around and over nests to discourage the predation of eggs by foxes and other animals. This new threat has been included in the report sent by MEDASSET to the Secretariat of the Bern Convention at the Council of Europe in August. The report also described the existing challenges that have already worked substantially to reduce the available nesting areas, such as: the construction of illegal buildings and roads; street lighting that acts both to disturb adult turtles and to disorientate hatchlings; the ever increasing numbers of beach umbrellas and sunbeds, and more besides. MEDASSET’s report condemns the lack of effective measures in place for the protection of sea turtles and more generally the problematic condition of the area between the River Neda and Kalo Nero, which since 1996 has formed part of the European Environmental Network, NATURA 2000. We hope that by this time next year the Greek authorities will have taken heed of our campaign for the immediate adoption of a Management Plan that includes proper protection measures, and that we will therefore be in a position to report yet another record-breaking nesting season!